As Valentine's Day approaches, I put together a little Valentine's vignette to share with you. I don't have alot of Valentine's Day decorations, just a few things here & there. I bought this little Dee Foust Cupid box this year. I love him! The fact that he was adorned with gold presented a challenge to me...I don't have much in the way of gold decor. Then I remembered these candle holders that I bought from Michael's back around Christmas 2002. I dug them out & they were perfect. Some Dollar Tree vases filled with heart picks (also from Dollar Tree) & red votives from Target several Christmases ago. I framed a free subway art printable that I found on line (I wish I could remember where so I could give credit) and a vintage valentine. I added a glittery BE MINE sign from Hobby Lobby. Of course, I topped it off with the felt heart wreath that I made. And there you have it...a Valentine's vignette! 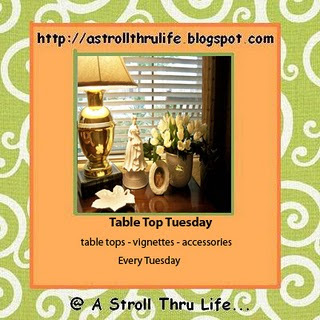 I'll be linking this over at Marty's blog, A Stroll Thru Life, for Tablescape Tuesday. I'm also linking to Beth's blog, The Stories of A 2 Z for her Valentine's Day Mantel Party. So tell me, have you done any decorating for Valentine's Day? OMG... I never decorate for Valentines Day... but now... I think I will!! :-) Super cute!! That looks so very sweet Gina...I love it, red and black look awesome together. Love the cupid box & the felt wreath. You are definitely ready for Valentine's Day. So cute! Now you have me thinking I better get out my Valentine decorations. Oh la, la l' amour! Can't believe February is in a few days! It'll be Valentine's Day before we know it. Very sweet vignette. Love all the red. 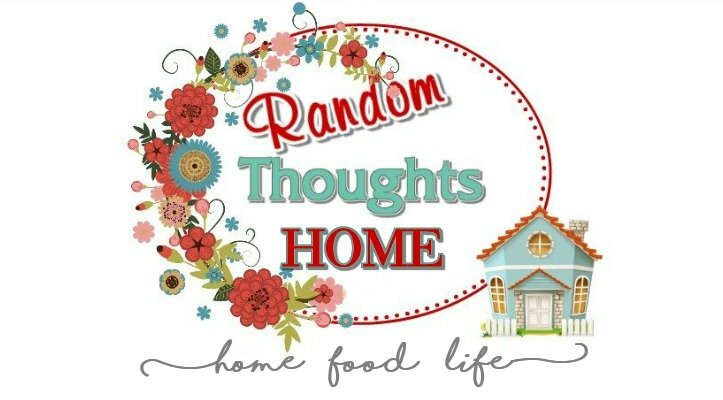 Super sweet vignette Gina! I just hung a love banner today and filled some jars with pretty candies. Doesn't look anywhere near as good as yours though. LOVE that little cupid! Can you link me up to where you got him? Hi there, Gina! 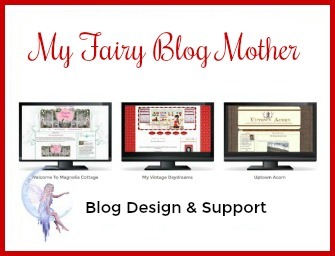 Thanks for hopping over and visiting my blog via Debbiedoos.... I see you're an educator like me. Hope your job is less stressful than mine... I love your Valentine vignette! What a lovely vignette - just the right amount of red and gold and sweetness.